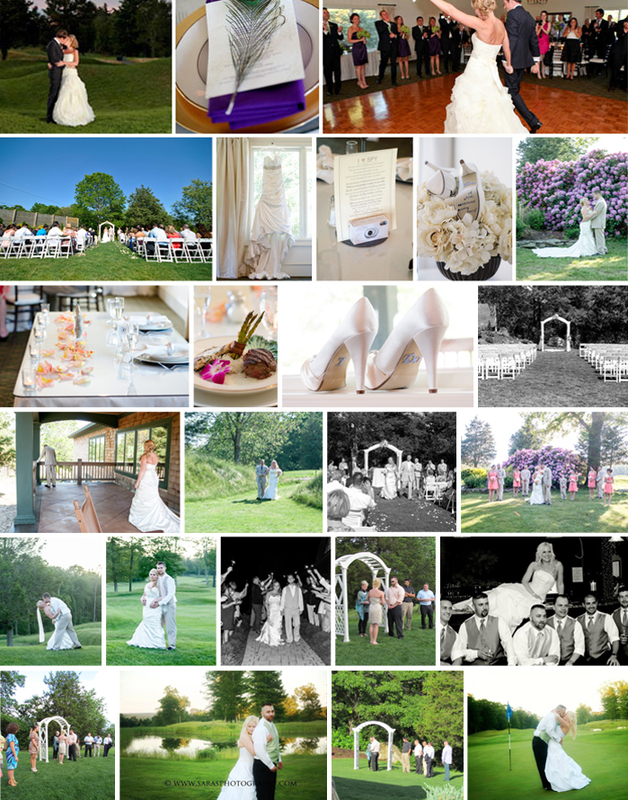 Connecticut National Golf Club is the ideal location for your special day. Five hundred private acres of tree-lined fairways and picturesque greens paint an incredible backdrop for the perfect reception. Our Overlook Room accommodates up to 220 guests. From its 12-foot ceilings and sparkling chandeliers to its plush carpeting and panel accents. Additionally, picture windows and French doors open onto expansive decks, revealing the property’s stunning scenery. This menu is just a template as we can create any style menu that you would desire. To accompany the stationary display add two passed apps from the list below with two ** aside them. And after party pizza, for an additional $4.95 per person. Your Wedding package is priced at $45.95 for two individual selections or $47.95 for three individual selections. Your package includes the following – choice of salad, starch, vegetable and two entrees. Plus all items listed below.